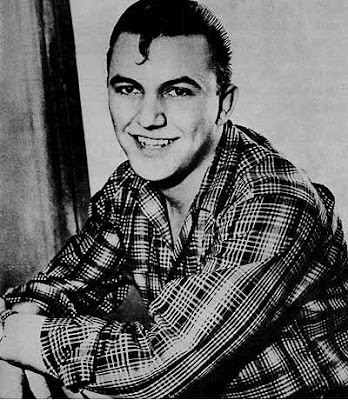 Robert Charles Guidry started out as a singer. According to legend, the Chess Brothers assumed by his singing voice that Guidry was black when they gave him a record deal. “The only white artist on a black label, [Bobby Charles] began touring with an all-black band along with Chuck Berry and Frankie Lymon & the Teenagers. “They were touring Mississippi and were at the University of Mississippi for a gig when he had to go to the restroom. He was followed into the restroom by several Ole Miss football players who were unhappy that he was riding with Chuck Berry. I never knew any of this. It was interesting reading about Bobby Charles. Too bad he did not enjoy his latter years more. ^ Thank you, Joy. I'd never heard of the cat either. So much Louisiana R&B I never got exposed to. Thanks for posting, UBM. Bobby Charles is one of those many unsung heroes down here that more people should now about. His self-titled album from 1972 is amazing, featuring Rick Danko and the good Doctor (John). Keep spreading the word.